All rates before 11am include breakfast, lunch and beverages. Rates from 11am-1pm include lunch and a drink. 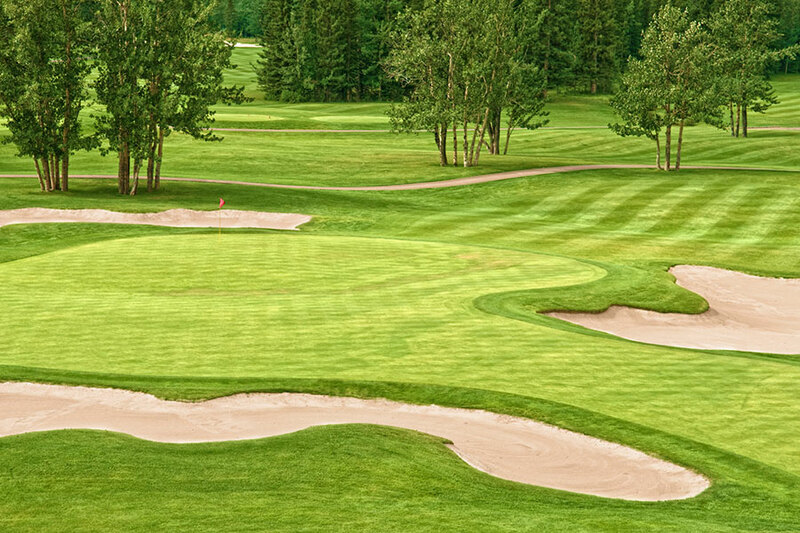 Bent Tree has proudly undergone major course renovations during the summer of 2015. With the renovations now complete, Bent Tree is home to beautiful new tifeagle bermuda greens, newly excavated and filled bunkers as well as remodelled fairways and tee boxes. The project can only be described as a complete success. A new way of thinking and a desire of our membership to grow our club has led to Bent Tree becoming one of the friendliest, laid back country clubs in the area. Our memberships have no monthly or annual minimums attached. 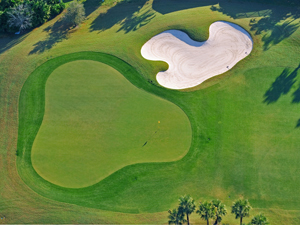 Come see for yourself why Bent Tree really is where "Champions" play! 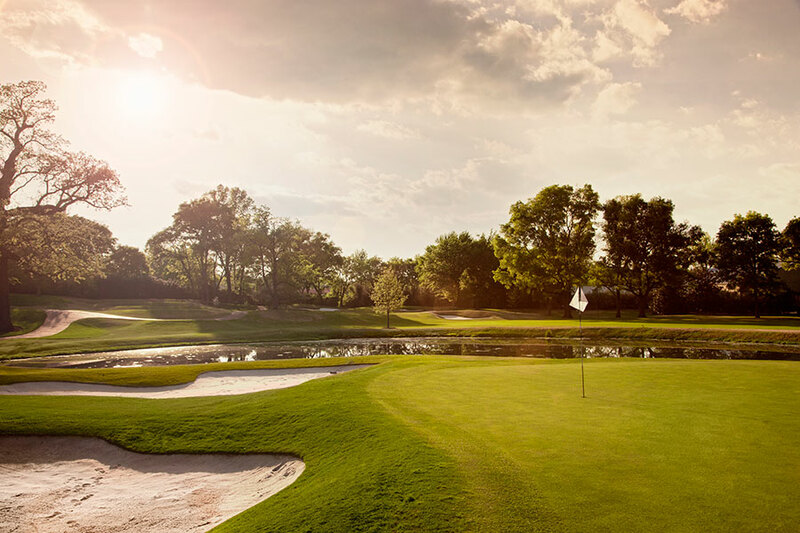 Tree-lined fairways of towering mature oaks, expansive meticulously kept greens, and miles of lakes and streams create a unique and tranquil setting for first-class, championship golf at Bent Tree. Every effort has been made to retain the property's natural beauty, where birds and wildlife abound. This unspoiled terrain creates the feeling of a long established northern course. 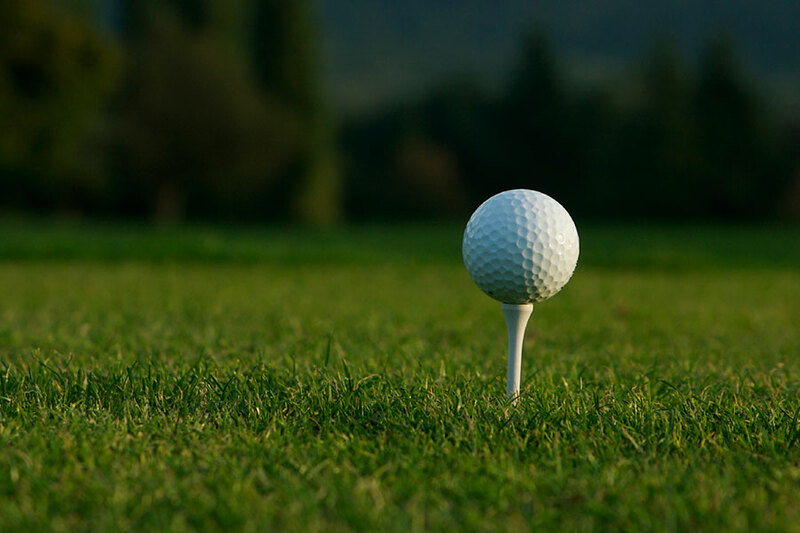 The par 72 championship course provides a thorough test for the exacting golfer, as well as forgiving those with higher handicaps. Bent Tree also believes strongly in many of the long forgotten traditions of the game, and walking to enjoy your round is encouraged at any time. 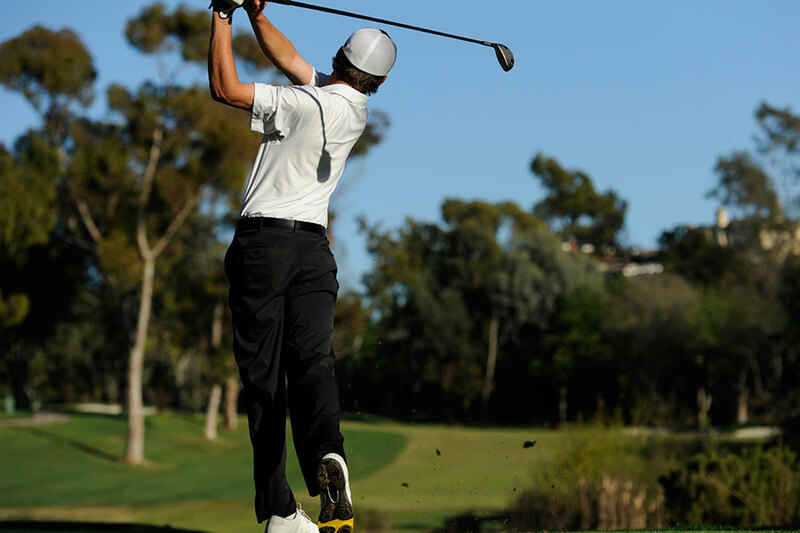 The courteous staff of PGA Professionals offer instruction for players of all levels and organize weekly, monthly and holiday golf events that give members the opportunity to enjoy friendly competition and become acquainted with one another. Of course, for individual play, tee times are available daily. Come see why Bent Tree is "Where Champions Play"